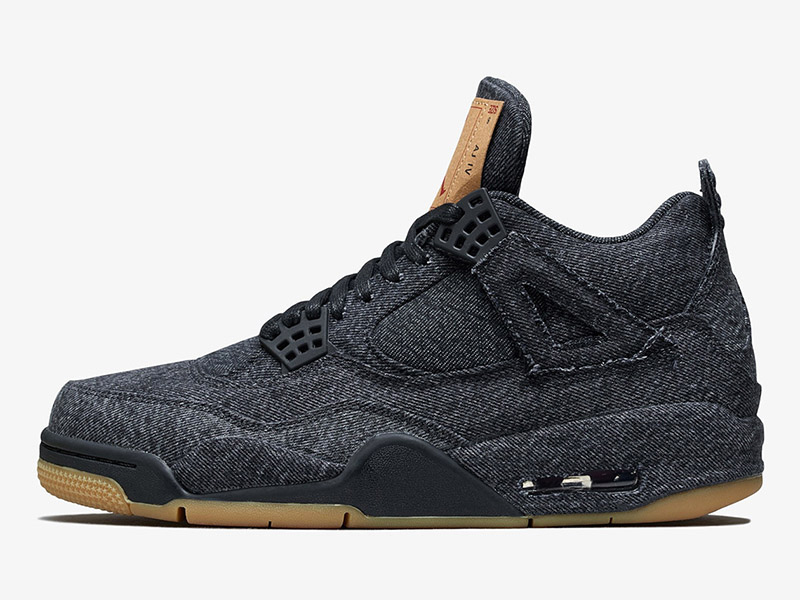 Last January, Jordan Brand released their latest collection with Levi’s. 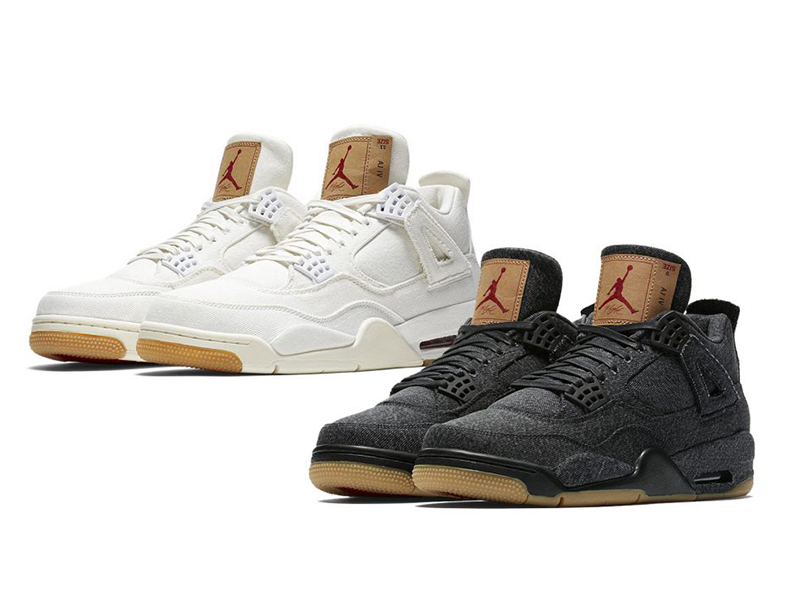 As a follow up to that successful release, the two brands are to release two more Air Jordan IVs and trucker jackets, now washed in black and white denim. 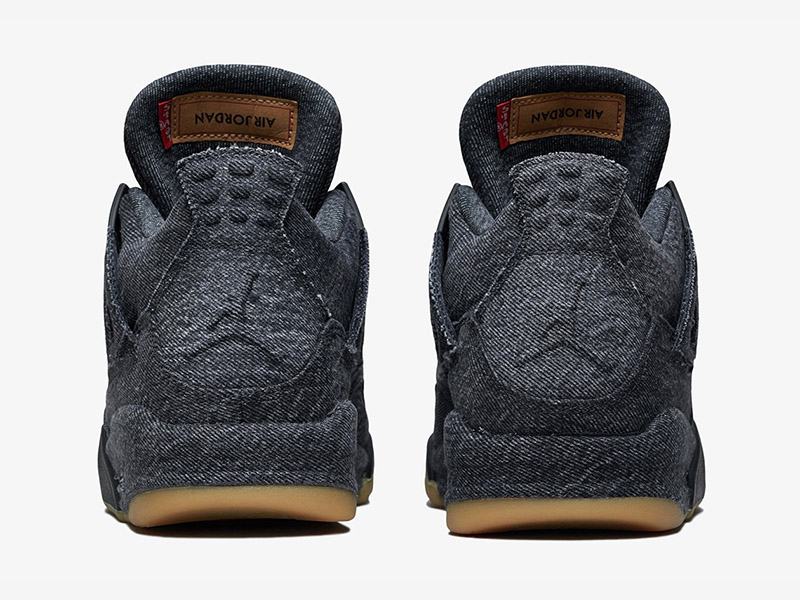 Just like the previous release, the Air Jordan 4 Retro is dressed in tonal denim throughout the shoe’s upper, but this time using a black and white denim wash. The shoe’s tongue branding took inspiration from Levi’s® iconic Two Horses paper patch. 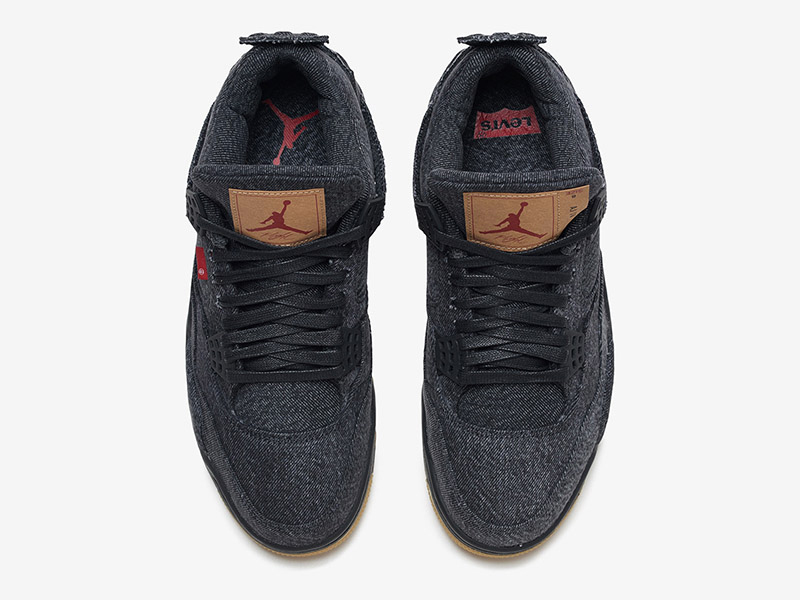 The iconic Levi’s ® standard red tab is found on the shoe’s quarter panels (yes, some pairs may not have the Levi’s stitching on the red tab). 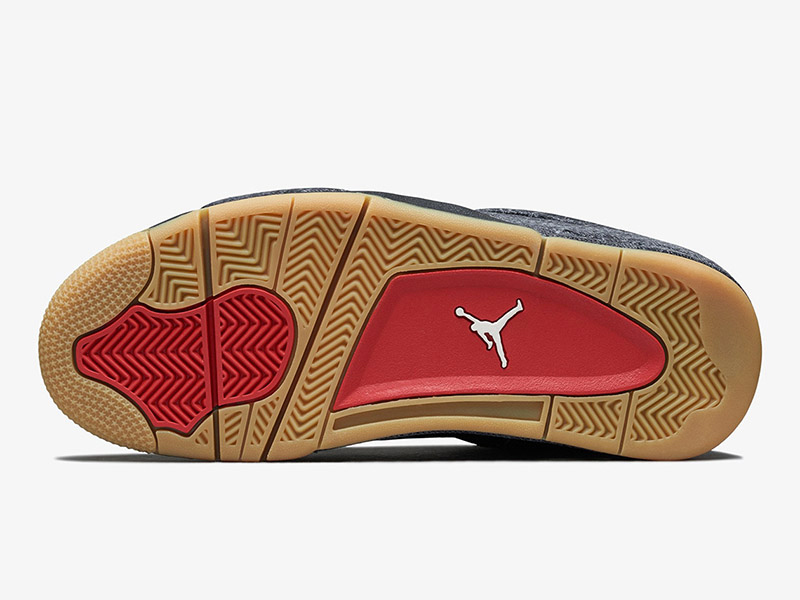 The shoe also comes with a denim leather patch hangtag to add extra detail to this partnership. 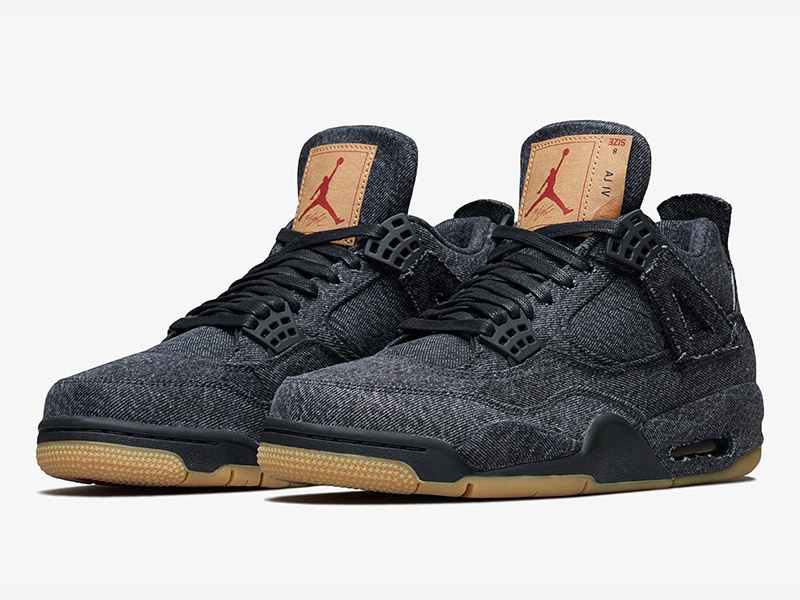 The Levi’s x Air Jordan 4 Retro “Denim” drops this Saturday, June 30th at Titan. 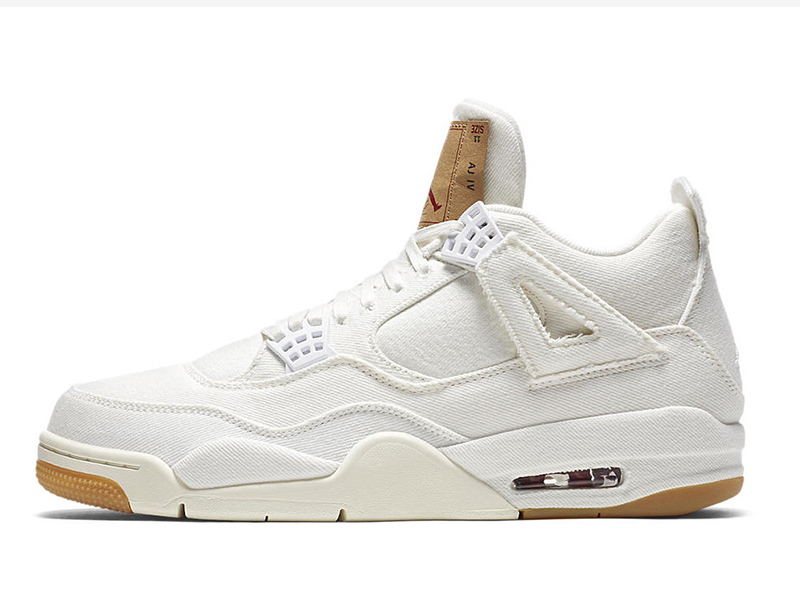 Due to the shoe’s limited availability, the store will offer the shoe via electronic raffle. 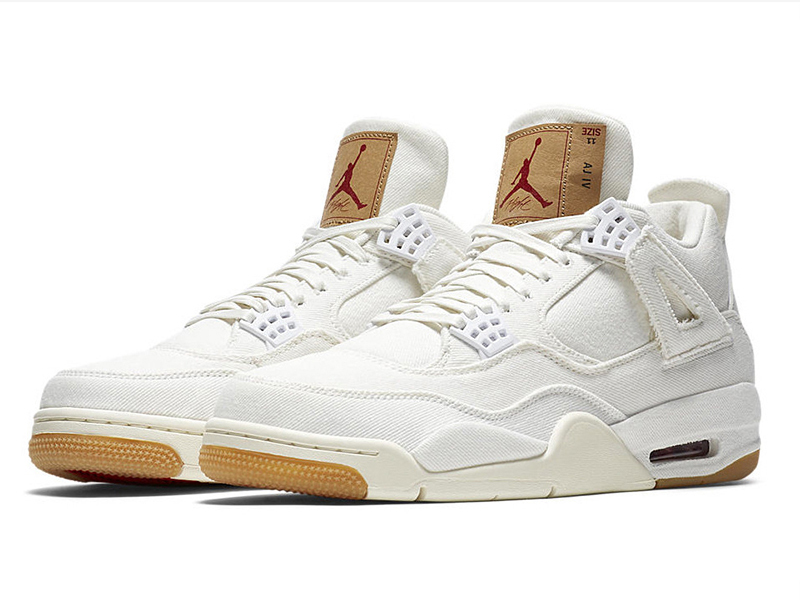 For full release and raffle mechanics, make sure to follow Titan on Instagram.